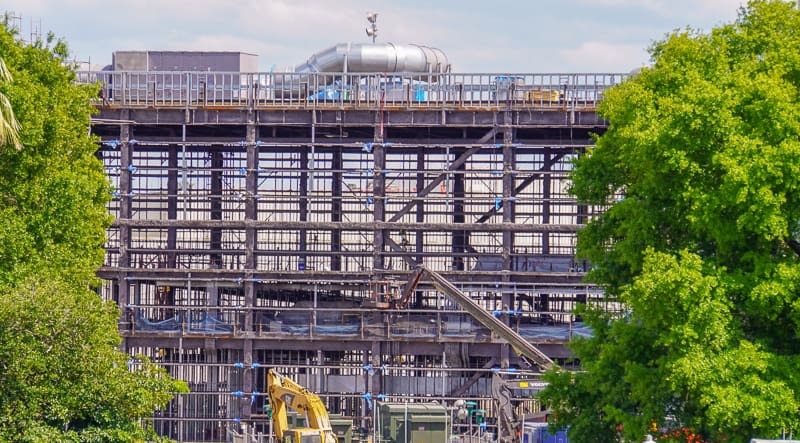 This is our latest Guardians of the Galaxy Roller Coaster Construction Update in Epcot and even though most of the attraction is closed off from the public’s view, one of the most exciting phases of the construction process was just completed: the installation of the roller coaster track in the launch tunnel. It sure looks like it’s going to give guests one heck of a ride! 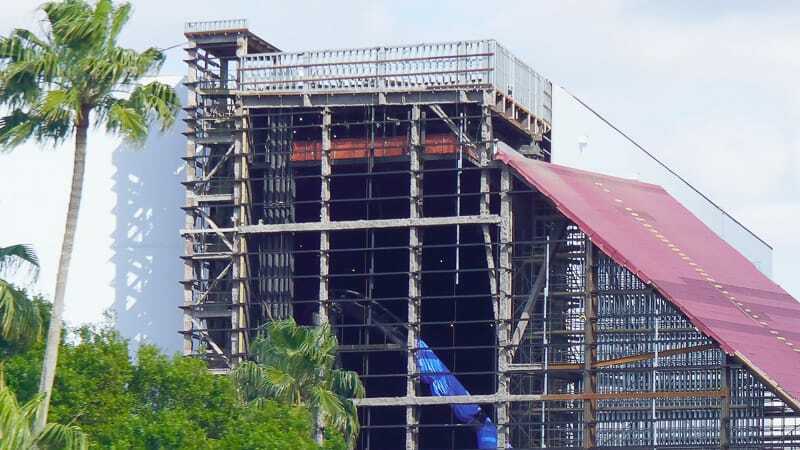 Over the last couple months lots of progress has been made on the Guardians coaster, but mostly on the inside. The only exception has been the launch tunnel, which we’re going to look more into today! We also got great news last month when we found out that James Gunn is coming back to work with Marvel Studios and will directing Guardians of the Galaxy Vol 3. 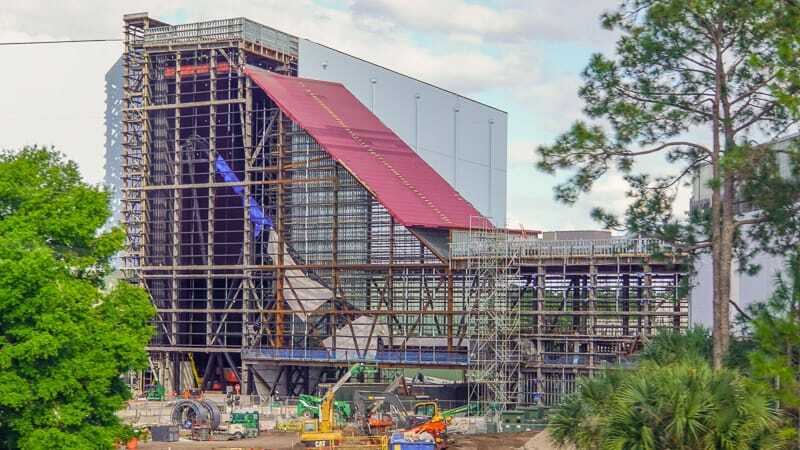 That’s important because he will need to set aside time during filming for footage which will be used on the Guardians Coaster attraction. Wow, oh wow, we knew the coaster was going to go into an incline from the launch tunnel, but we didn’t know how much. 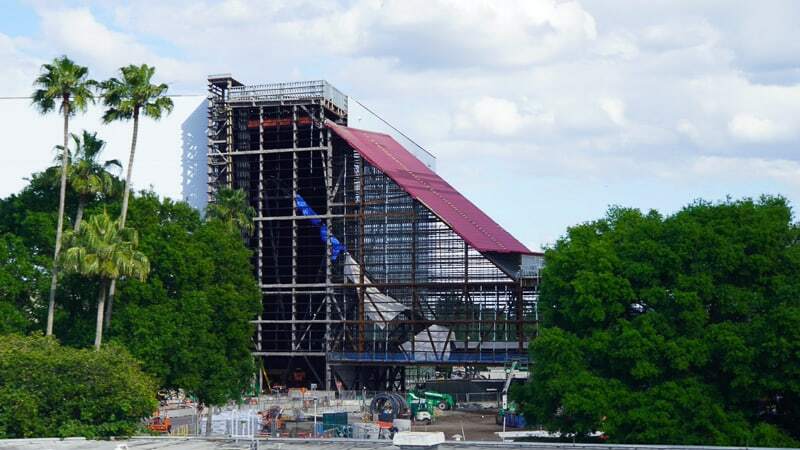 From the latest construction photos it really looks like the ride is going to be intense right out of the shoot. We saw the track was going up, we just didn’t know how much. 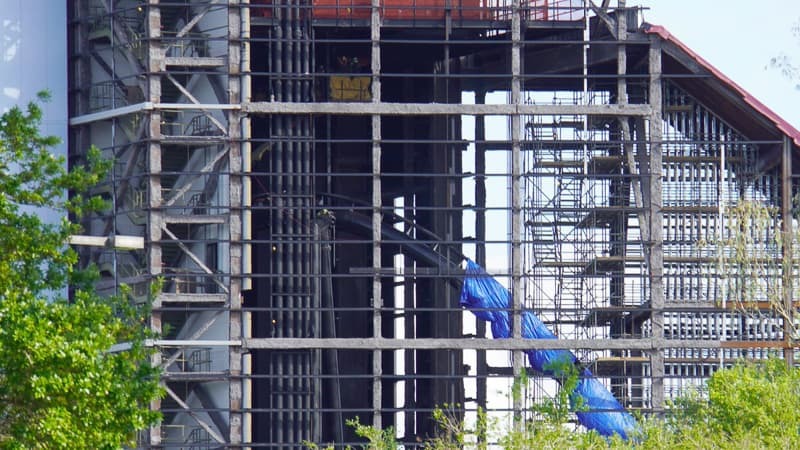 You can see the inside of the launch tunnel and the massive amounts of scaffolding that are setup throughout. The track for the roller coaster trains runs in the lower half of that tunnel. 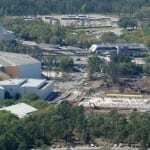 My question is how are the trains going to return to the loading area once the ride is done in the main attraction show building? 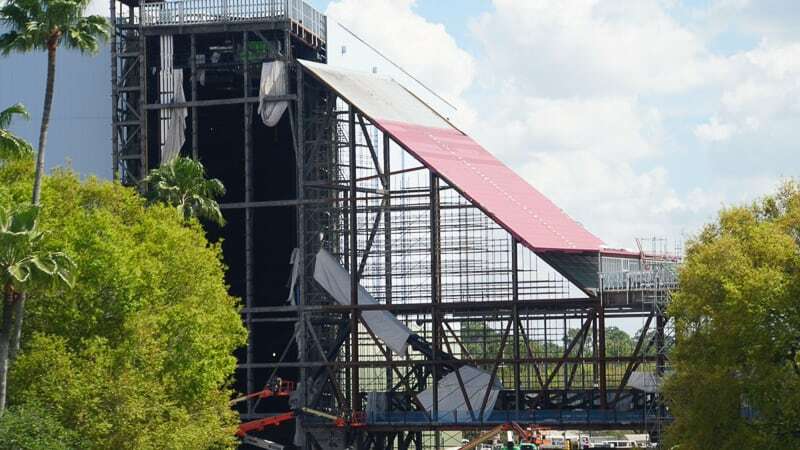 Will they install another track above the launch one? Below it? It didn’t look like there are two tracks installed next to each other on the same level, so unless there is room and they just haven’t done it yet you’ll be returning either above or below. I guess we’ll just have to wait and see! 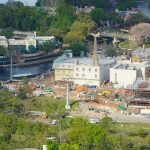 We have a whole Walt Disney World construction updates page where you can check out all of the current projects going on around property. Are you excited for the big hill at the beginning? 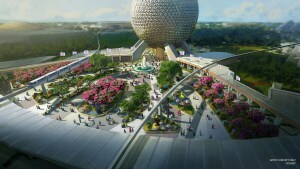 Which upcoming Disney World attraction are you most looking forward to? 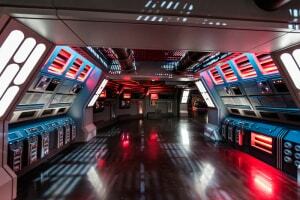 I’m so excited for the Guardians of the Galaxy ride at Epcot for the 50th birthday for Walt Disney World resort. Thanks for commenting Jeannette. 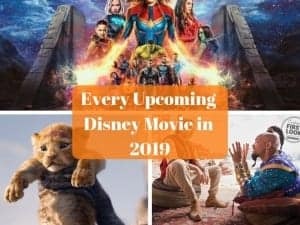 Yeah I think there are a lot of things to be excited about in the next few years!